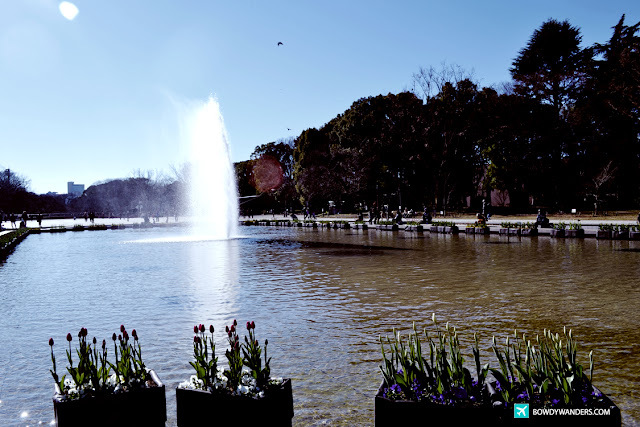 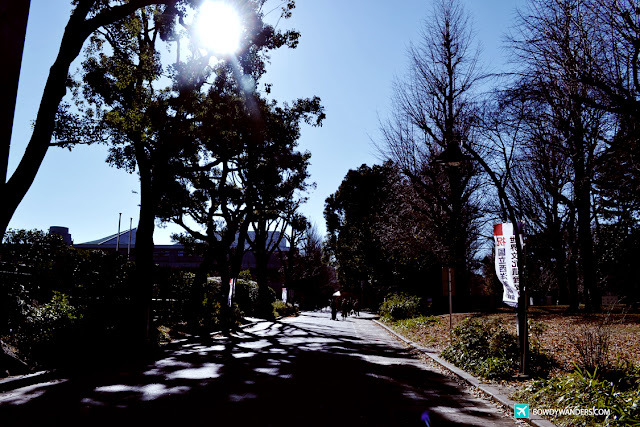 If you’re like me who likes going to city parks with nearby multiple museums and attractions to visit, then you’re lucky today, because Tokyo’s Ueno Park is just that. 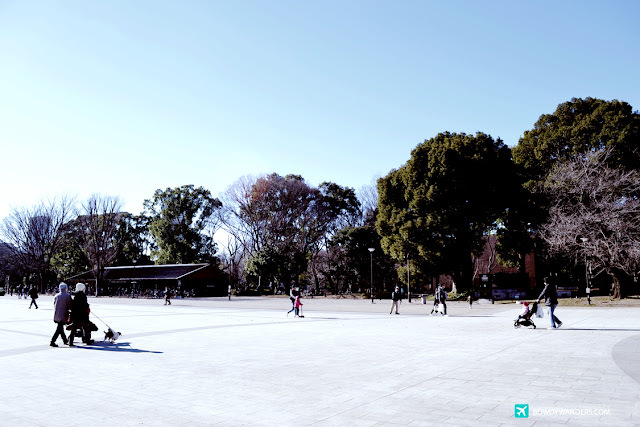 Next to the Ueno Station in Central Tokyo, Japan, the Ueno Park (上野公園, Ueno Kōen) is one of the largest public parks in the metropolis, and quite frankly, one of my most favorite across the Asia Pacific region. 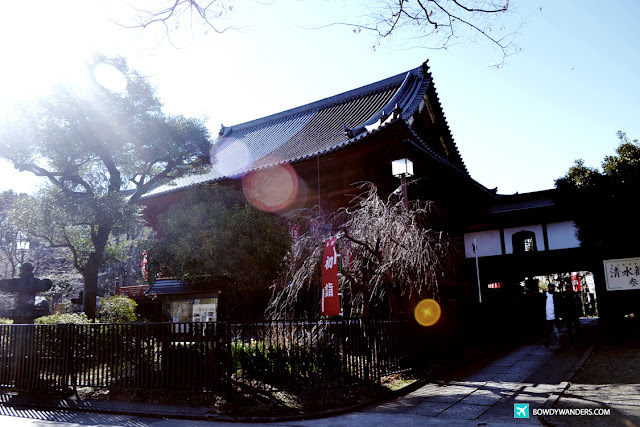 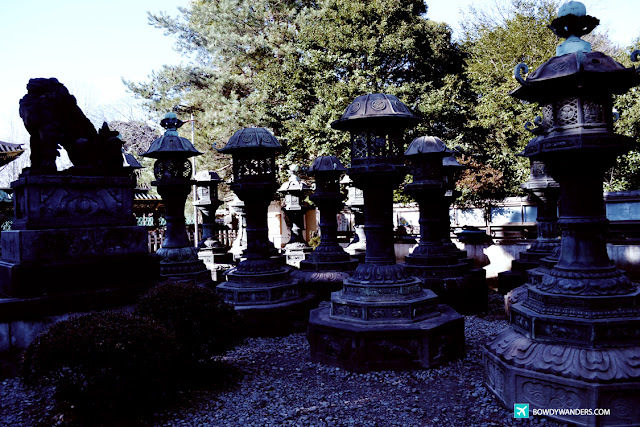 Exploring Ueno is so pleasurable since it’s originally part of the Kaneji Temple, so you are ensured to have this fusion of history and culture in one massive area. 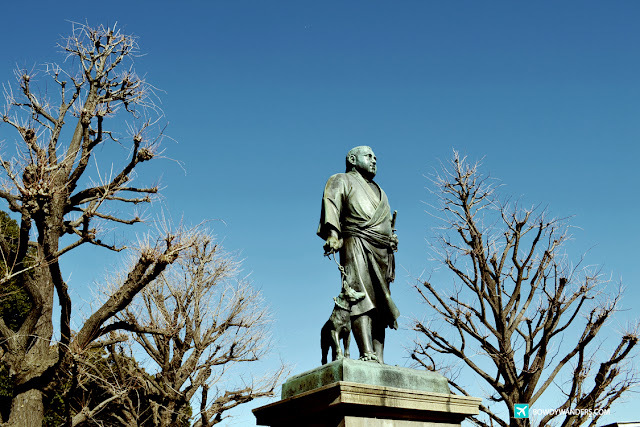 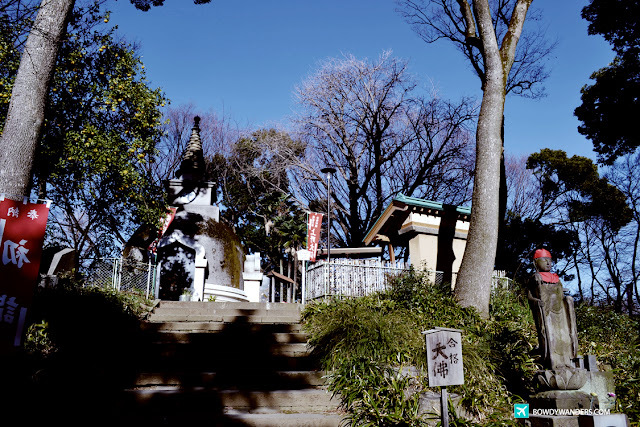 Interesting enough, you’ll be greeted by a statue of Saigo Takamori, one of the generals in the Battle of Ueno, which is located near the park's southern entrance. 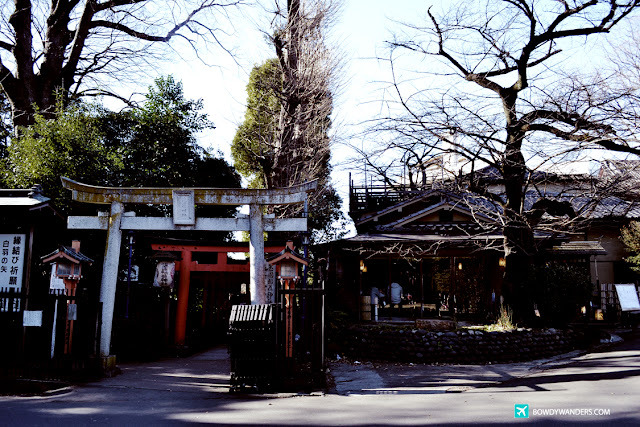 I think you’ll enjoy visiting this anytime of the year, especially if you want to get away from the city hustle but still be in the city! 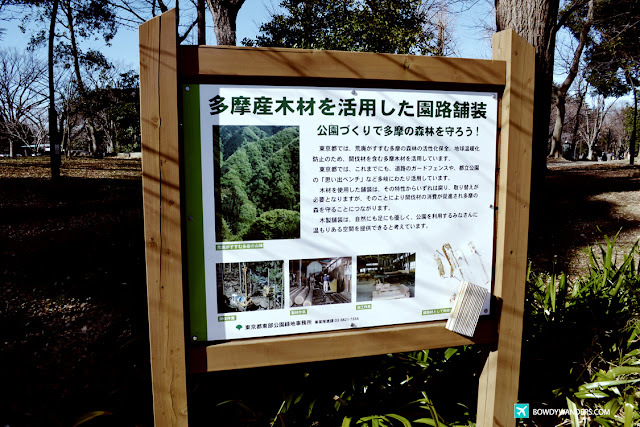 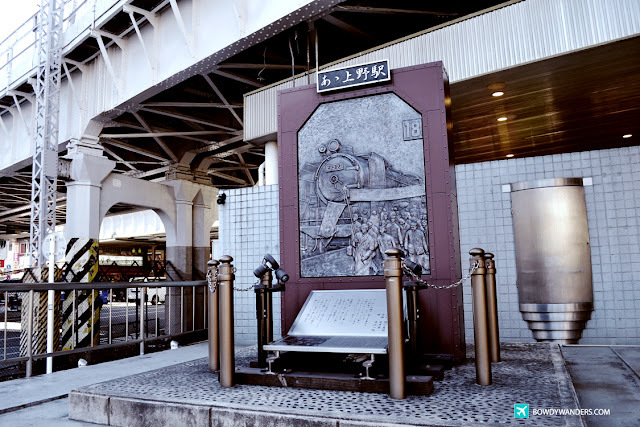 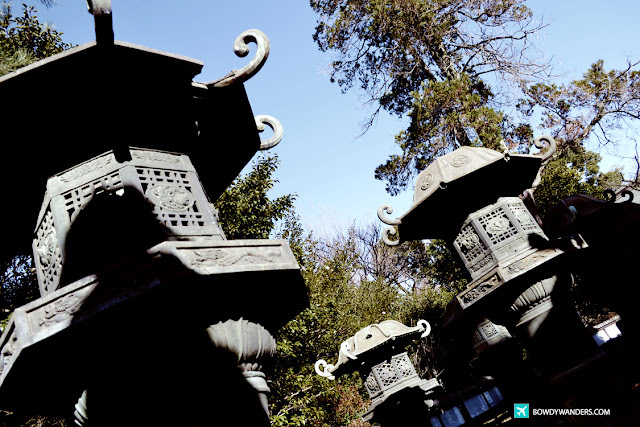 After having a thorough review of the Ueno Park Map, you’ll kind of get the idea that it’s worth spending more than a few hours to really experience the area. 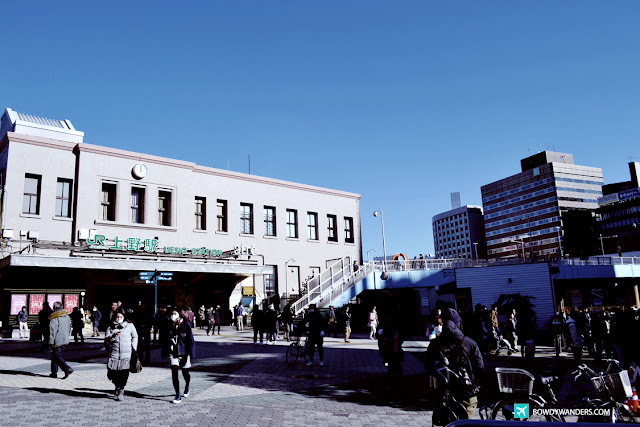 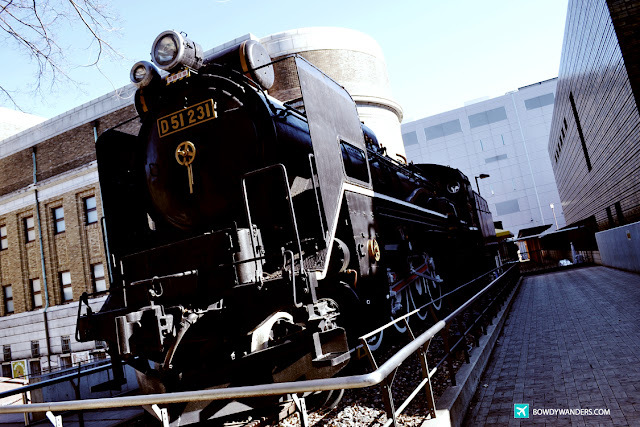 As a matter of fact, there are so many things to do in the Ueno Park, you may even want to consider visiting the many museums within the area, like the Tokyo National Museum, the National Museum for Western Art, the Tokyo Metropolitan Art Museum and the National Science Museum. 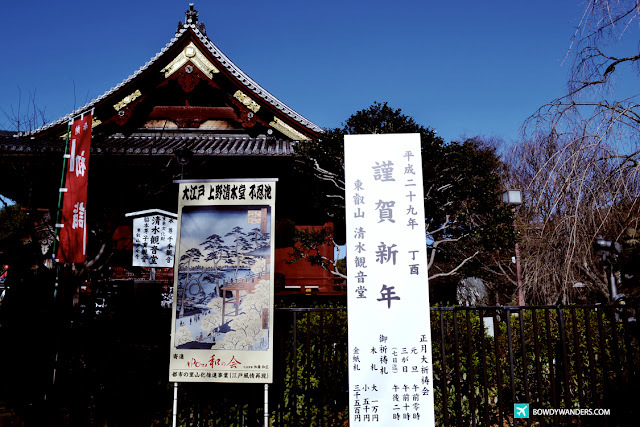 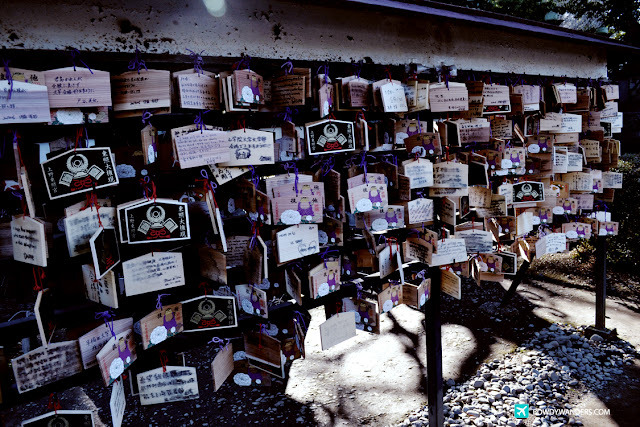 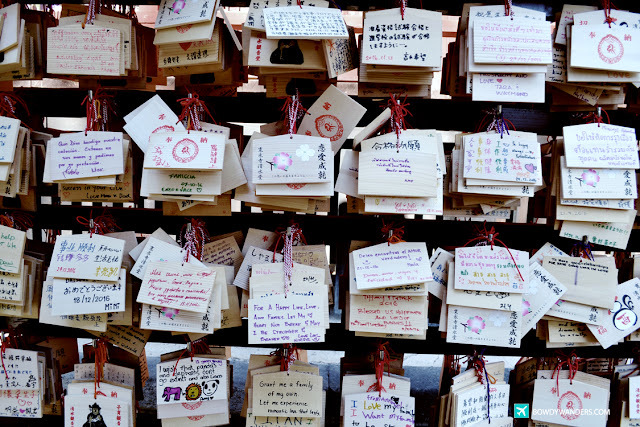 You can also go to the free admission temples and shrines like the Kaneiji Temple, Kiyomizu Kannon Temple, Bentendo, and the nicest one of all: Toshogu Shrine. 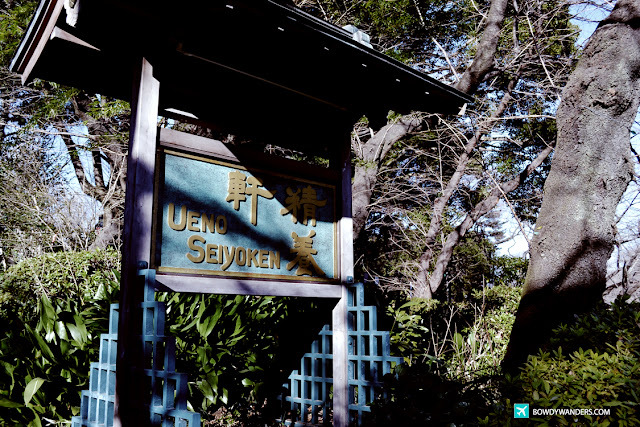 Apart from that, you’re probably wondering what to do in the Ueno Park. 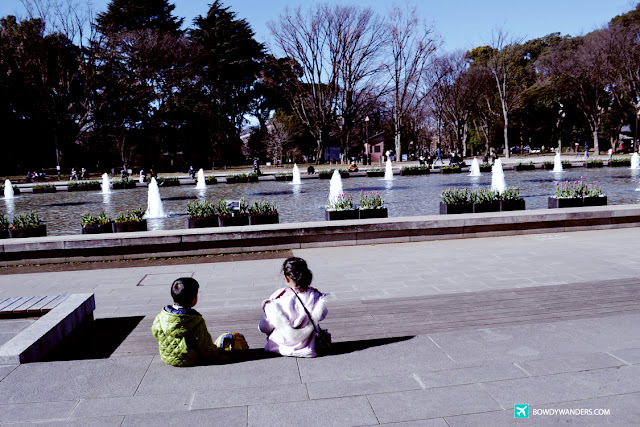 It’s also your everyday central park, where you can just chill, walk around, sit and relax, and may have some quality time with a loved one. 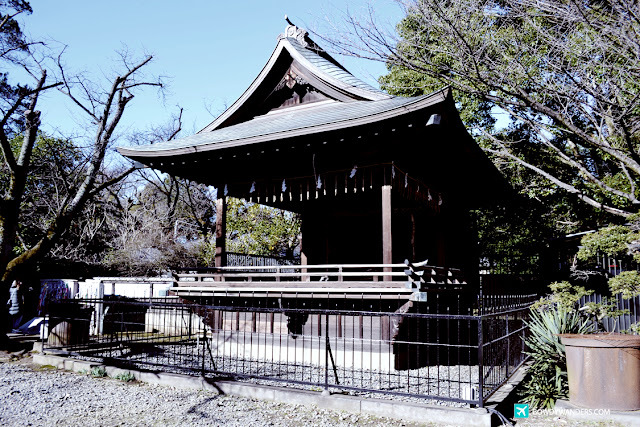 If you are like any other Asian though, you’ll be happy to know that this is world famous because it is one of Tokyo's most popular and lively cherry blossom spots with more than 1,000 cherry trees lining its central pathway. 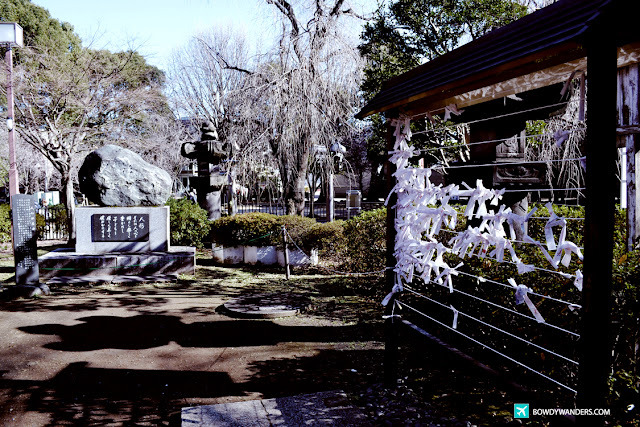 This means that it’s the busiest time of the year, around March and April, since you’ll see overflowing hanami parties. 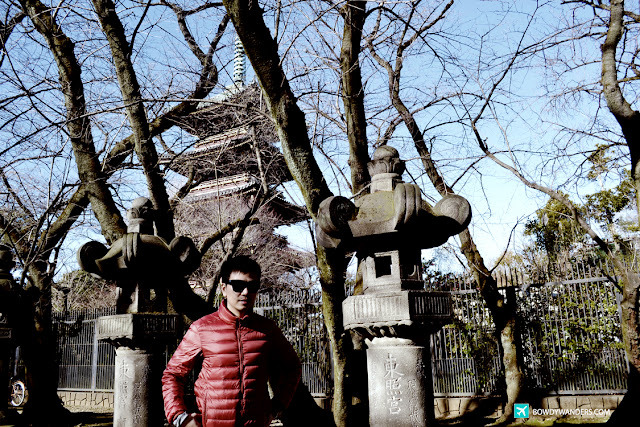 One thing that Asians won’t get tired of doing is to chase these cherry blossoms, especially when they are in season. 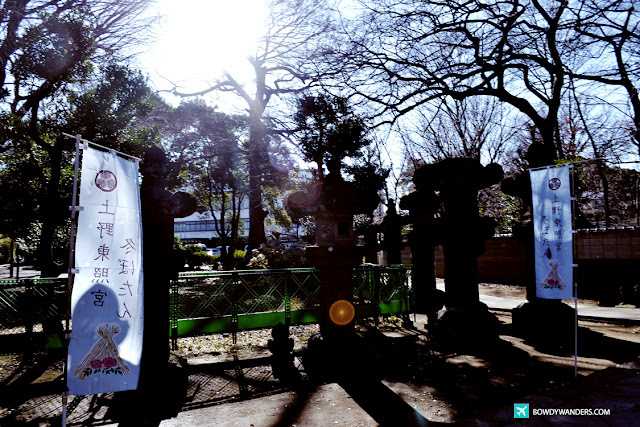 The thing about the sakura in Japan is that it’s impressionable, compared to the white cherry blossoms in South Korea. 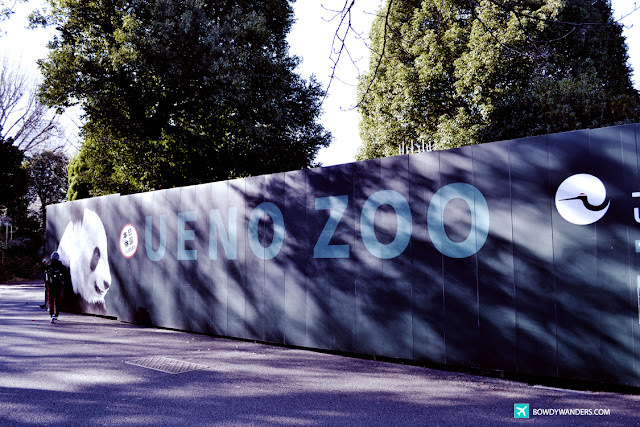 Plus, it is home to Japan’s famous Ueno Zoo, Japan's first ever zoological garden. 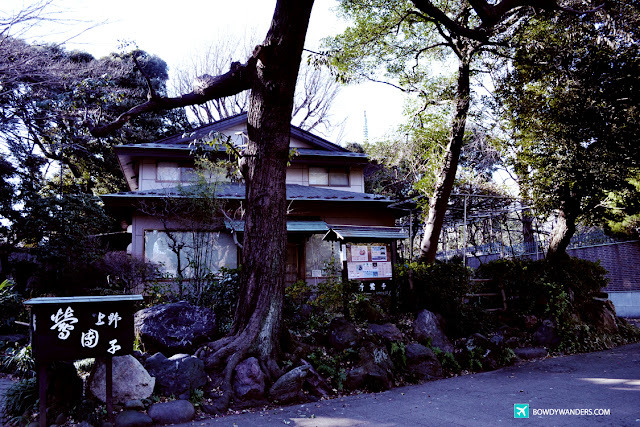 Opened in the year 1882, it also is Japan’s oldest zoo. 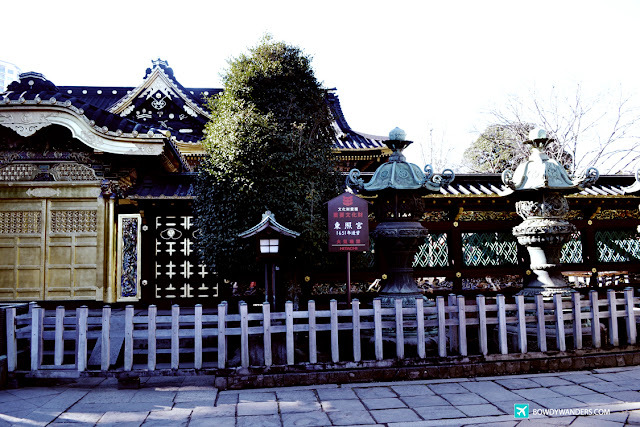 There are giant panda bears inside, which you can pay to see for 600 yen (zoo’s admission fee). 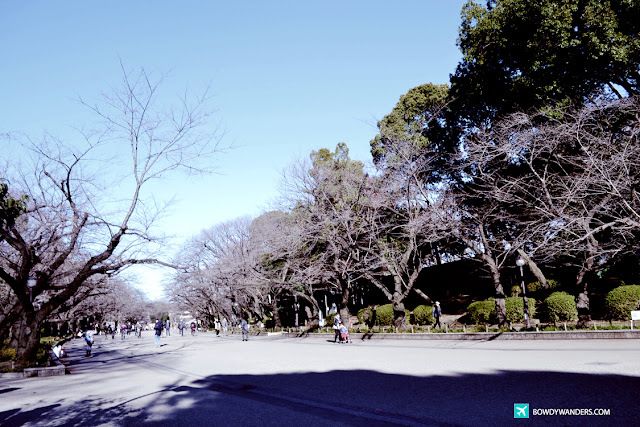 Come to think of it, since there are so many things to do in this park, be it morning, or even Ueno night escapades would be a good idea! 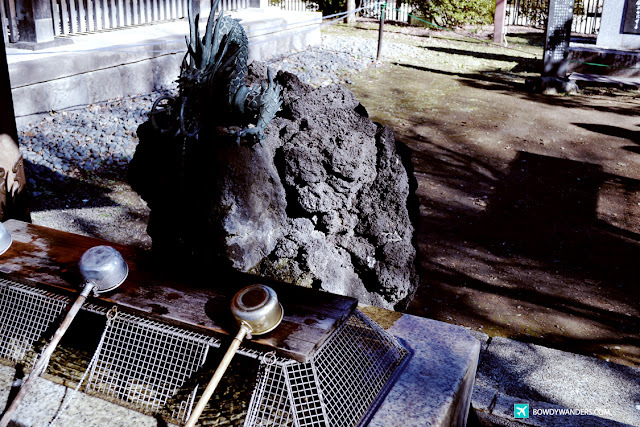 So yes, you should include this as part of your travel itineraries if you are considering a real and everyday raw kind of Japanese culture and history.